Kevin James O’Neill – Actor, Director, Producer, spent over thirty years working in national commercials, television, and film. 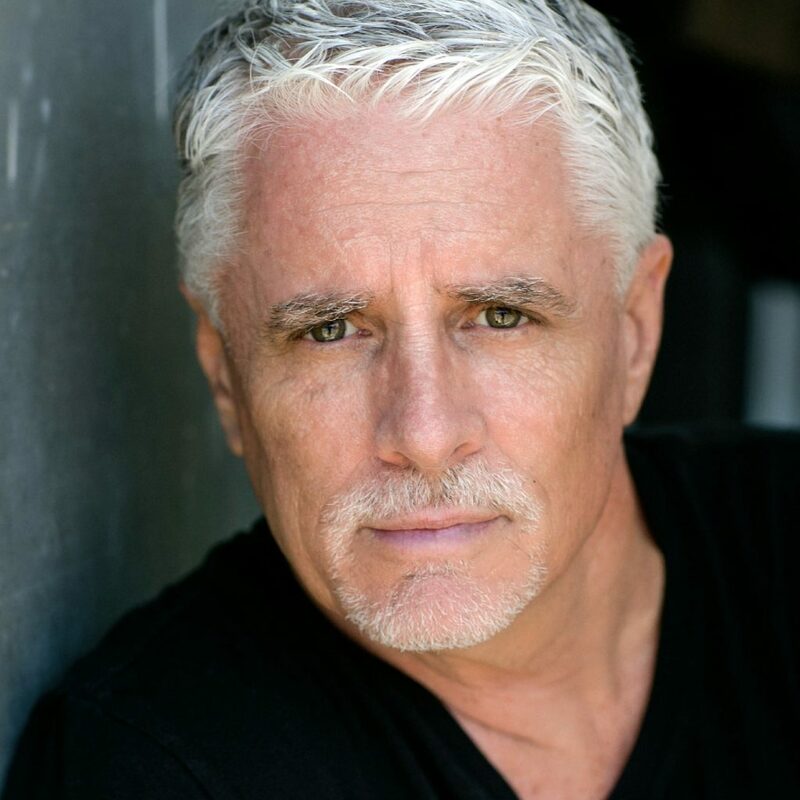 He’s been teaching acting in Central Florida and has been a personal acting coach for over twenty-five years. He is the Course Director for Directing for film at Full Sail University. He has directed several projects, Clark, Captain Fin, Lean, and Undertaking, to name a few. His films have been in multiple festivals around the country including The Florida Film Festival, The Los Angeles Diversity Film Festival, The Sunscreen Film Festival, The Sonoma International Film Festival, The Orlando Film festival, The Fort Lauderdale Film festival and The West Palm Beach Film festival where he has won several Best Short Film awards. Kevin has written several feature-length film scripts 50 Hours, Trestles, Undertaking, Thundersmack, and a television series titled Gone Dark.He wrote the screenplay and feature script for CAPTAIN FIN. 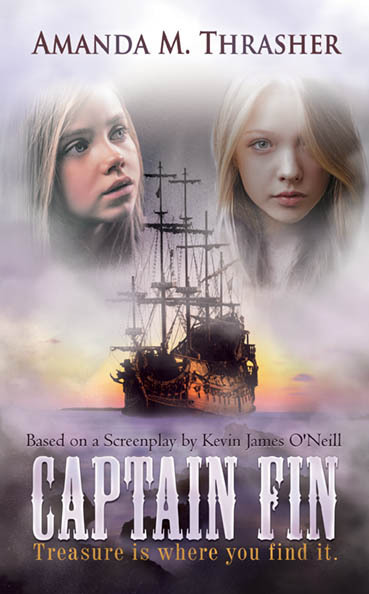 Kevin approached Amanda in regards to writing a novel based on his screenplay CAPTAIN FIN, and as soon as she read his screenplay, she fell in love with a story idea for the book primarily based on his character Hannah. 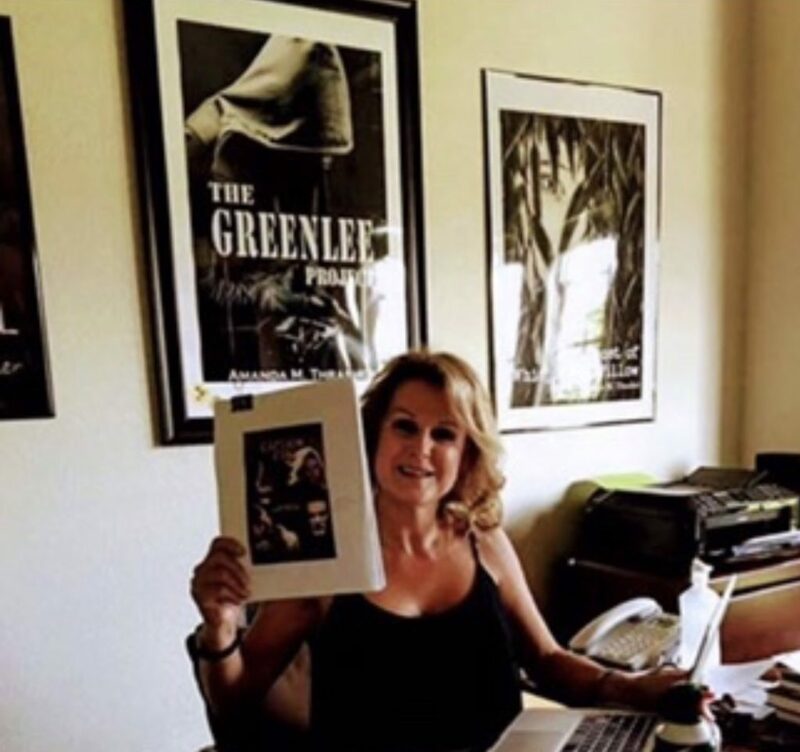 After discussing her ideas for the Novel with Kevin, he approved wholeheartedly, and the rest was history! CAPTAIN FIN will be showcased at the Texas Librarian Conference in Austin, TX and released officially shortly after that, if not before.